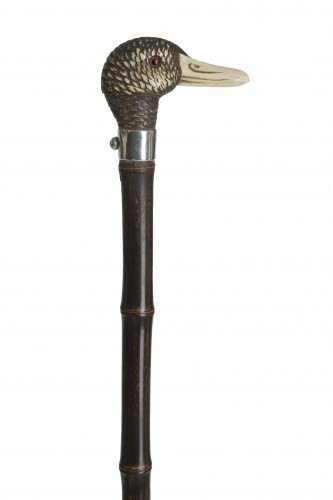 Antique cane representing an african man. 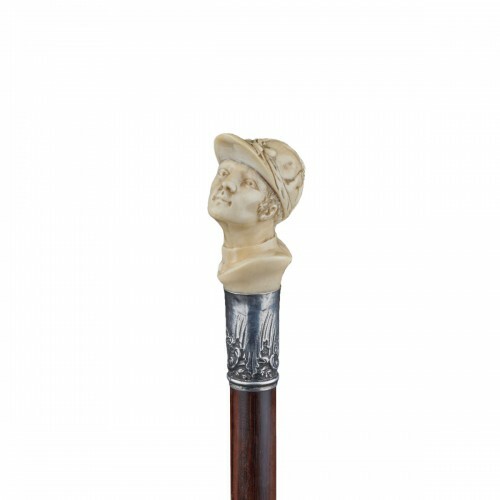 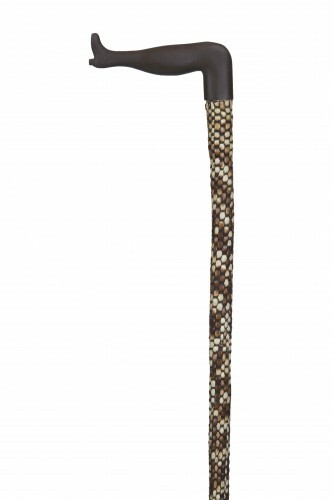 Veritable objects of curiosity, antique collectible walking sticks attest to an exceptional heritage. 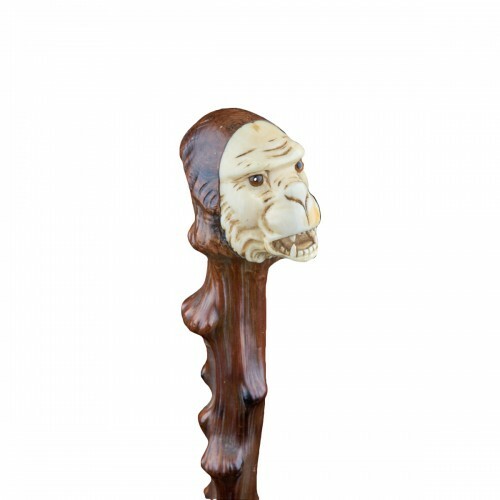 Their origins and periods are not clearly identifiable. 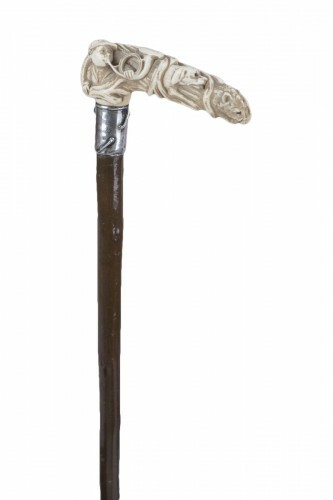 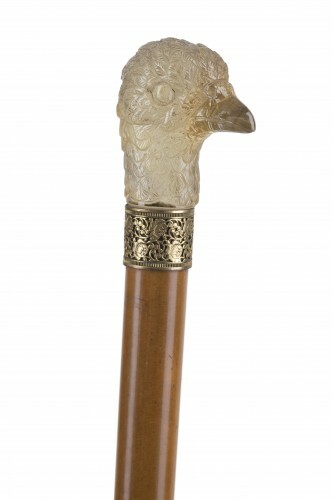 However, we can confirm that the nineteenth century was the golden age of the walking stick. 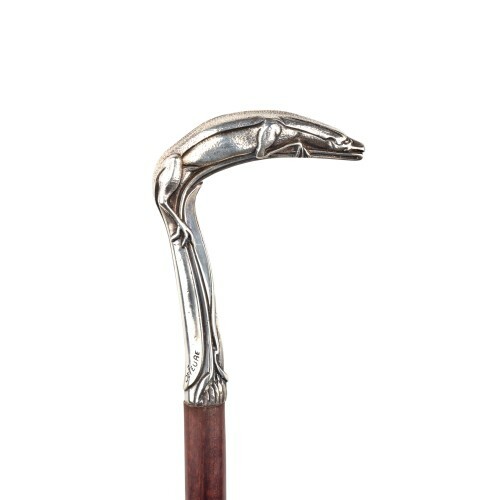 Much more than a functional accessory, it became a veritable work of art, by virtue of its rich history. 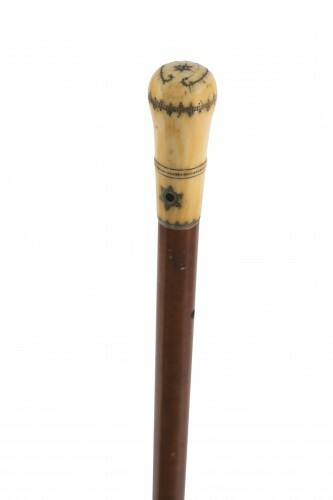 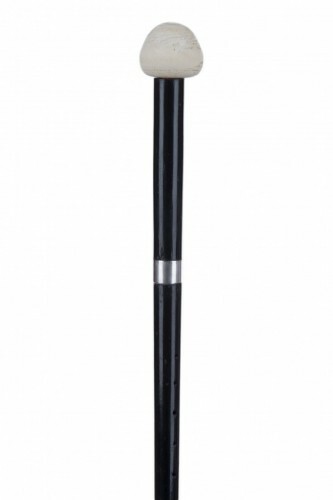 In the nineteenth century, the urban walking stick was an integral part of daily life and was used for a variety of purposes: morning strolls, outings in town, visiting friends, and so on. 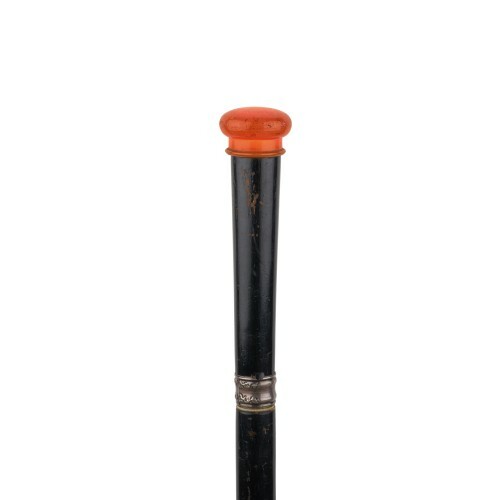 A whole range of models was therefore created during this period. 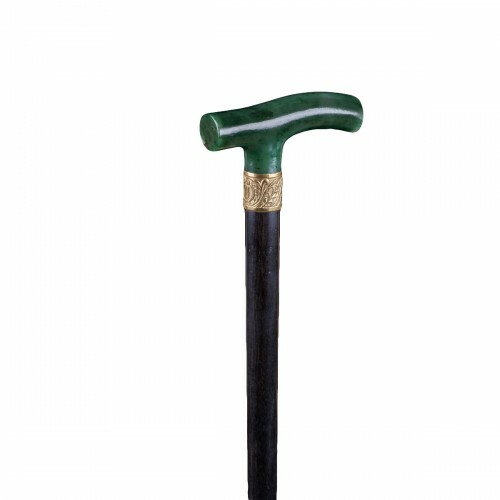 Innovative walking sticks delighted lovers of little secrets. 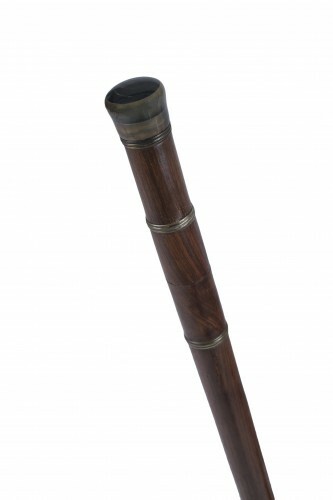 Their main characteristic is that they possess an internal mechanism that was adapted for a multitude of different activities: for picnics, playing a sport or a musical instrument, self-defence, smoking, medical treatment, adapted for ladies or gentlemen, and so on. 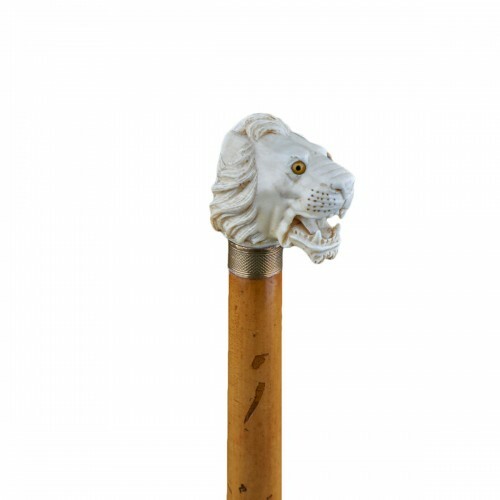 In short, they were an ingenious combination of fine aesthetics and functionality.